“Hungarian Politics in 2018”, a joint annual review of Policy Solutions and Friedrich-Ebert-Stiftung has been published. 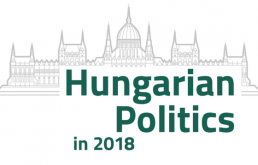 This publication is a comprehensive overview of developments, events and trends in Hungary in 2018, and an outlook on what topics we expect to dominate Hungarian politics in 2019, the year of European and Local elections. It focuses on five broad areas. 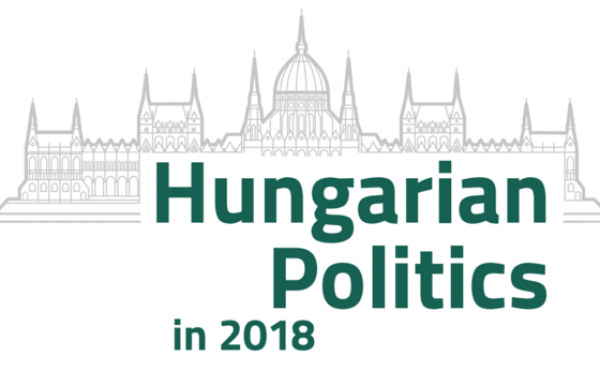 In the first section we review the year from the perspective of the Hungarian government, with a special emphasis on main reasons behind the re-election of Viktor Orbán’s Fidesz party and the policy priorities of the fourth Orbán government. In the second section we look at the opposition parties, their state and prospects. The third section focuses on foreign affairs, in particular Orbán’s battles at the European scene, and Hungary’s foreign policy in a global context. In the fourth section, we take a detailed look at how Fidesz's policies have shaped the economy, and special attention is paid to the controversial “slave law”. Finally, some key developments of the Hungarian society – changes in the media landscape, culture war, the Stop Soros bill and CEU’s departure – are discussed. All of the sections conclude with a brief analysis of the issues which may come to the fore in 2019. 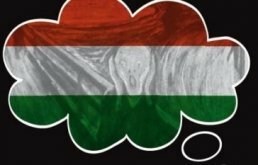 "Hungarian Politics in 2018" can be downloaded from here. Policy Solutions is a progressive political research institute based in Brussels and Budapest. It was founded in 2008 and it is committed to the values of liberal democracy, solidarity, equal opportunity and European integration. The focus of Policy Solutions’ work is on understanding political processes in Hungary and the European Union. Among the pre-eminent areas of our research are the investigation of how the quality of democracy evolves, the analysis of factors driving euroscepticism, populism and the far-right, and election research. © 2018 Policy Solutions Nonprofit Ltd.